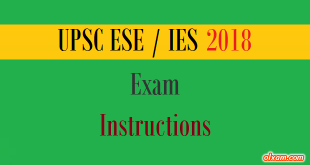 IES 2019 Exam Schedule / ESE 2019 Exam Dates – IES 2019 Exam would be conduct by Union Public Service Commission (UPSC). IES 2019 Exam would be schedule for two days 06 January, 2019 & 30 June, 2019. 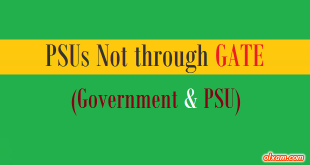 IES 2019 Exam would be conduct in three stages. 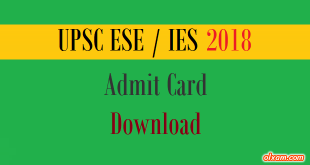 IES 2019 exam Admit card would be available from the month December , 2018 nearly. Candidates applying for the Engineering Services Examination (ESE) – 2019 can check important dates for the application form, admit card, exam schedule, result and other dates using link given below. Candidates can schedule their IES 2019 exam preparation plan as per IES 2018 examination schedule. 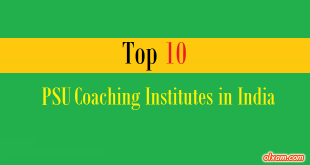 There is nearly 1 year remaining for IES 2019 examination so candidates must follow a proper study plan to cover the complete syllabus of IES 2019 exam.